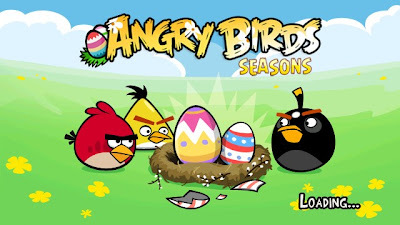 Here is another addition to the Angry Birds Seasons collection - 'Easter Eggs'. With the latest release to the game, the version of the game has now changed to v1.4.0. With each release, the Angry Birds team has further elevated the whole addiction and the overall experience of the game. It feels like Angry Birds was developed just for Nokia N8, although it is compatible with other Symbian^3 devices as well. 1. 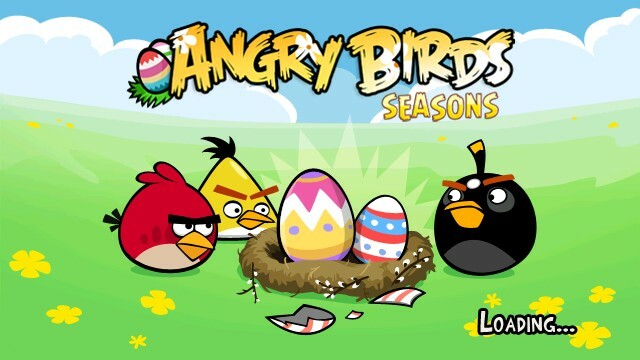 Make sure you have the previous three versions of Angry Birds Seasons pre-installed on your phone. For more information on installing them, please follow this post. 3. Assuming that you have all the previous versions installed from step 1 above, install the file downloaded from step 2. The installation file downloaded above is unsigned and you need to sign it before you install. To sign it, please follow this post.